The service is super easy to set up online and only took me about 10 minutes. You can even have a Walmart associate help you get set up right in store. 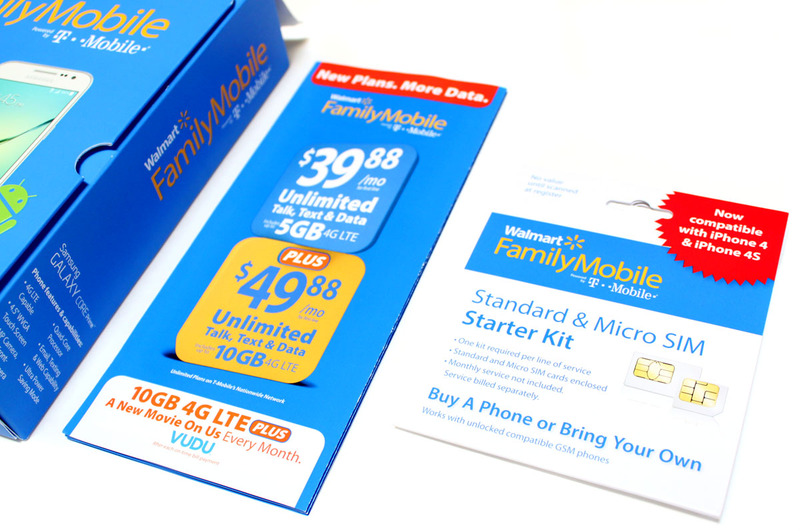 If you aren't already a Walmart Family Mobile customer you will need to pick up a Starter Kit. The Starter Kits are cheaper than before and now on rollback for just 19.88 (from $25). The offer lasts until July 7th. Now Walmart Family Mobile helps you save even more money when it comes to setting up your service. 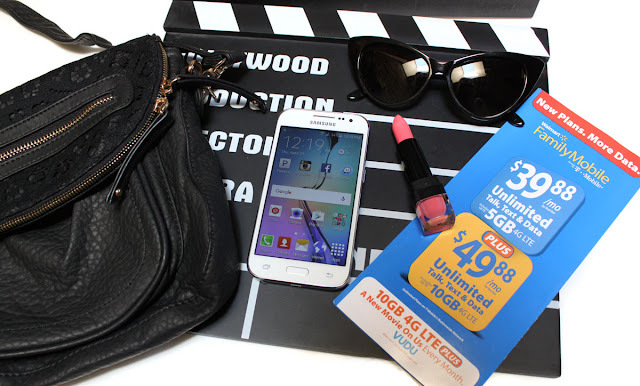 The Starter Kit and Phone I chose came to a little over $100 together, it's such a great value! I purchased the Samsung Galaxy Core Prime Phone. This phone is currently on Rollback from $99.92 to $79.92. That is an amazing deal for such a feature packed phone! Pop the SIM card in and you are ready to go. 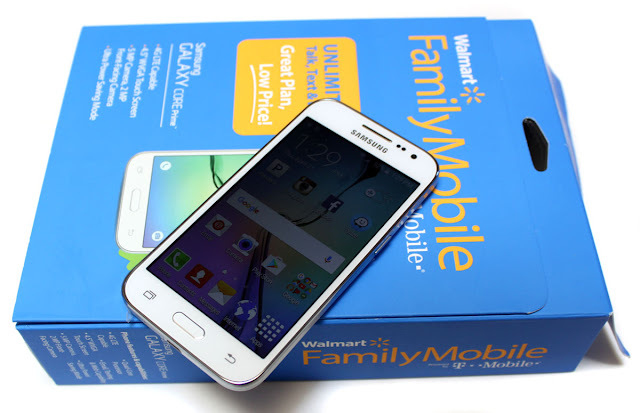 Walmart Family Mobile has an excellent selection of phones to choose from, many of which are are on rollback right now. 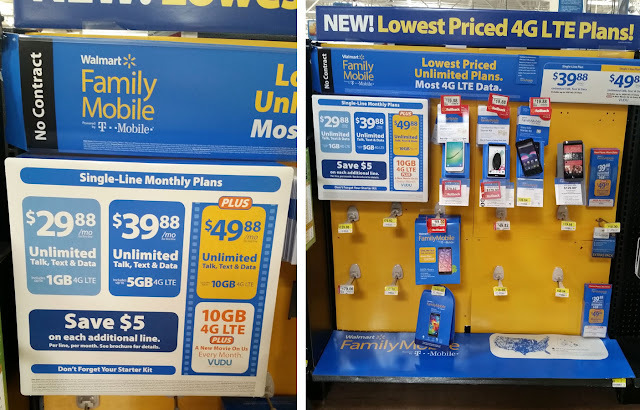 Look for the Walmart Family Mobile display in the Electronics section or in the Wireless Center. 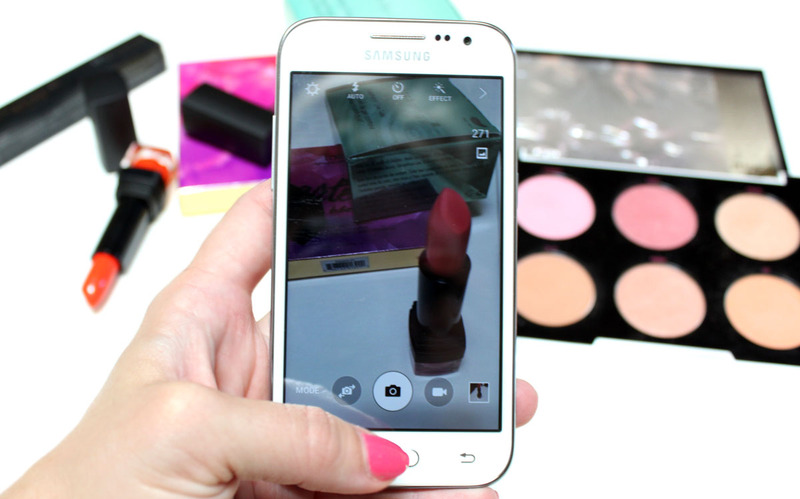 My main interest in the Samsung Galaxy Core Prime was the smaller size and the camera. The quality and vivid color of the photos is super impressive. I like that I can keep this phone in a small cross body bag when I travel and can leave the heavy DSLR at home. My previous higher data plans were costing me way too much so I was really looking forward to making the switch to Walmart Family Mobile's PLUS plan. Saving money and getting more data, who doesn't want that? That extra data will come in handy next month when we head over the mountains to the Sasquatch Music Festival at the Gorge. It is a beautiful scenic drive but well over 3 hours outside of Seattle. 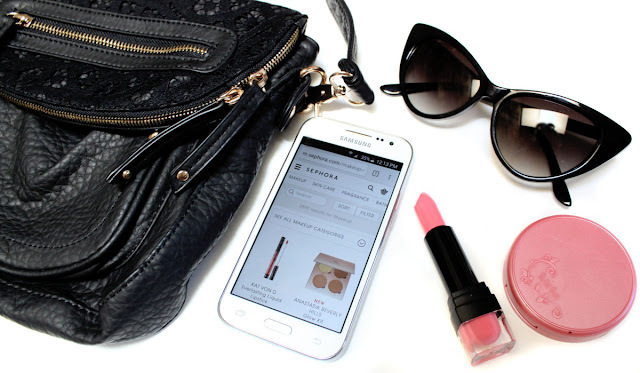 For the road trip I have loaded my Samsung Galaxy Core Prime up with some of my favorite travel apps, here they are! This app lets you organize your travel plans in one place. You can forward your hotel, airline, car rental, and restaurant reservations to create an instant itinerary. 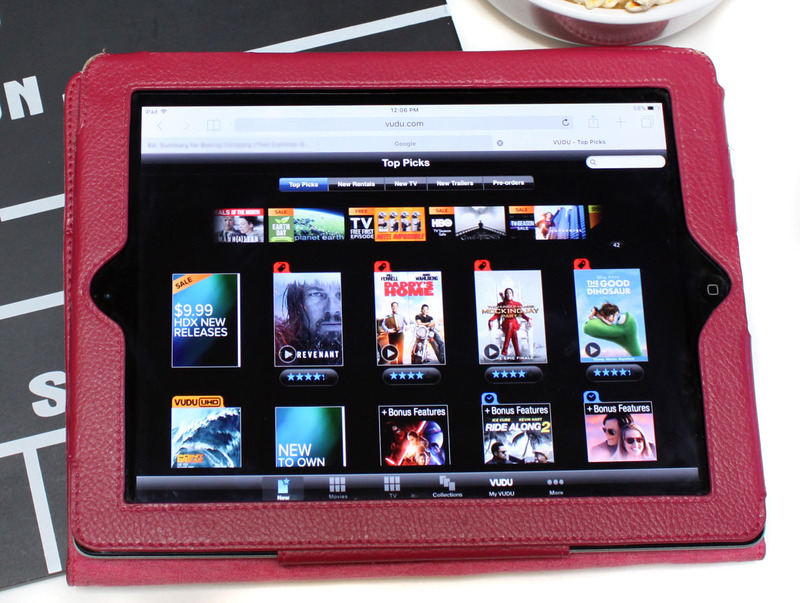 It is so helpful to be able to access all of your information in one place. 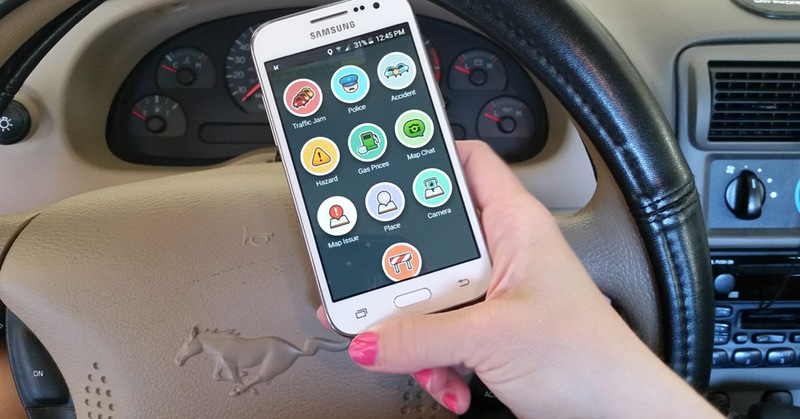 Waze is my preferred GPS driving and navigation app. It shows you live routing, real-time traffic, and road info. The maps are always updated by the community and it automatically re-routes you if conditions change on the road. My friends make fun of me for how much I check Yelp before I will even walk in to a place. Maybe it comes with being a blogger, but I always read reviews before doing anything. Yelp is incredibly handy at finding everything from the best places to eat to tourist spots to check out in a new city. 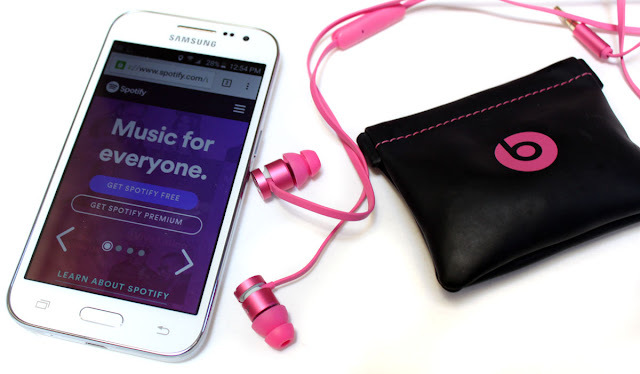 I love Spotify for listening to music whenever I want to. The selection and sound quality is fantastic! The plan includes more data at a value with 10GB of 4G LTE. That means you can instagram all of your music festival pictures, access the GPS, and stream music on road trips all with out interruption. This new data plan also allows me to stay connected and productive even while traveling. I can work, blog, keep in touch with friends, shop, and check out social media. All of this without having to worry about overage charges or finding a wi-fi connection. A huge perk that made me want to sign up for this plan is that it includes one free movie on VUDU each month (new release rental, $7 value). I love the value of getting a free movie each month included right in my phone plan. There is always those nights when absolutely nothing is on in the hotel room. Being able to check out a new release movie over another Summer t.v. show re-run is awesome. 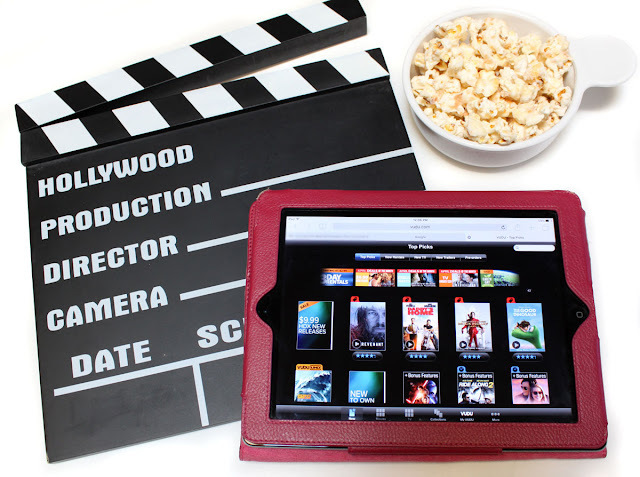 You can watch your free monthly movie on your Smart TV, ROKU(R), Chromecast(R), VUDU Spark(TM), tablet, or other compatible devices. That free movie from VUDU is perfect for a relaxing movie night in after the hustle and bustle of traveling too! 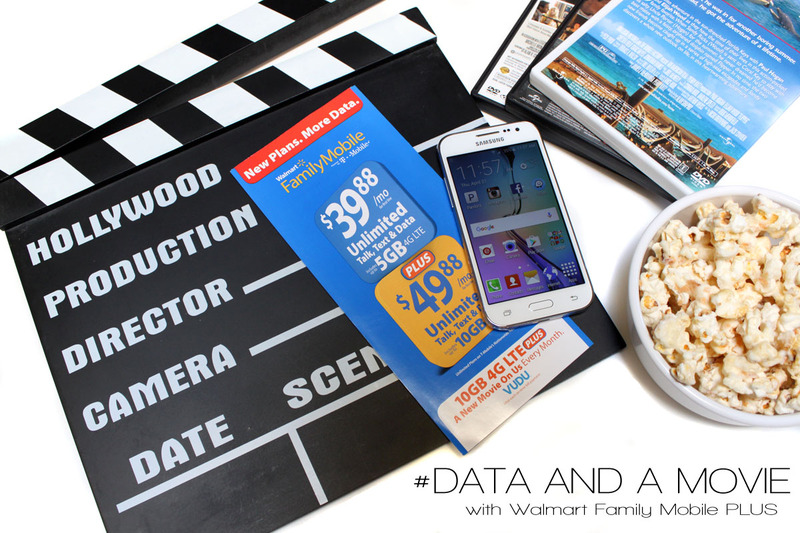 Visit Walmart to learn more about the the Walmart Family Mobile Plus Plan. What do you use your data on?